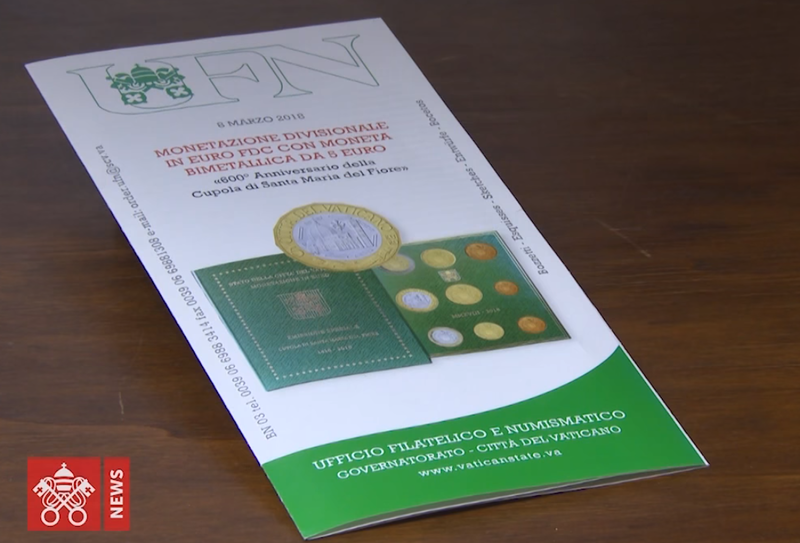 The Vatican’s Philatelic and Numismatic Office on March 8, 2018, released for the first time a €5 coin as a collector’s item. It commemorates 600 years of the famed cupola of the Cathedral of Santa Maria del Fiore in Florence. 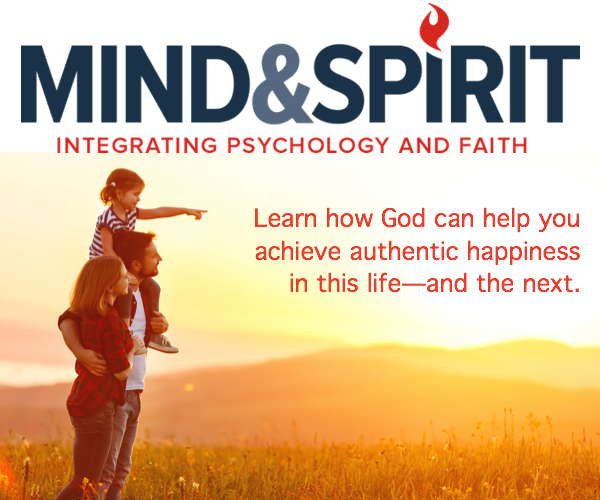 Prayer Initiative for Pope Francis "One for All, All for One"